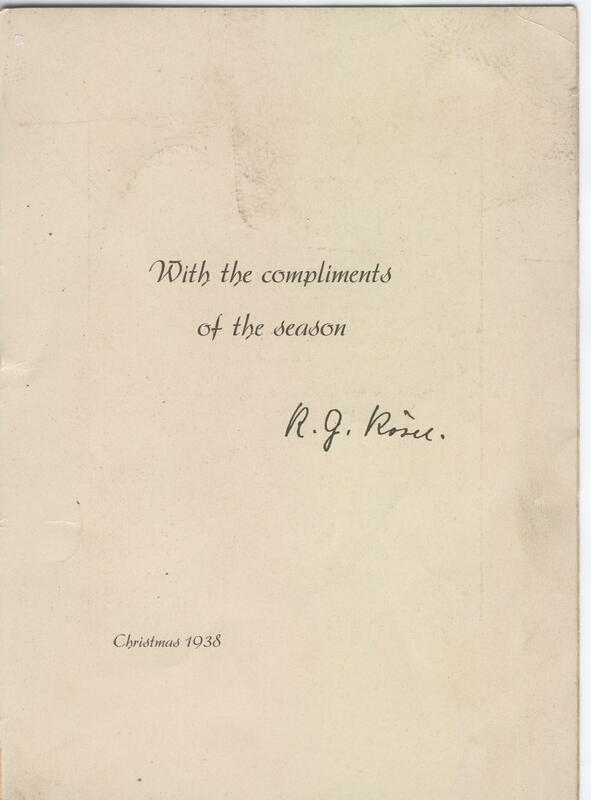 The catalogue of the archive of Mabel Purefoy FitzGerald is now available online. Mabel FitzGerald (1872-1973) was of one of the first women to attend classes in histology, physiology and other pre-medical subjects at the University of Oxford in the 1890s, and despite being denied the opportunity to take a degree or enter medical school, she embarked on an eventful career as a physiologist and clinical pathologist which led her from Oxford to Denmark, to Canada, the USA and Edinburgh. She became most recognized for her pioneering research on the physiology of breathing and her participation in the subsequently celebrated medical expedition to Pikes Peak, Colorado, in 1911. Her findings, gathered during extensive travels to remote Colorado mining towns, and published 1913 as The Changes in the Breathing and the Blood at Various High Altitudes, remain the accepted account until today of how the concentration of CO2 in the lung and haemoglobin vary with altitude in full acclimatization. Working with Sir William Osler, John Scott Haldane, CS Sherrington and other eminent scientists, FitzGerald also successfully pursued an eclectic variety of other research interests from bacteriology and immunology to neuroanatomy and gastroenterology – for example, investigating (…and discovering!) the origin of hydrochloric acid in the gastric tubules. In 1915 FitzGerald took up a position as Clinical Pathologist at the Edinburgh Royal Infirmary, and in 1920 was appointed Lecturer in Practical Bacteriology at the School of Medicine of the Royal Colleges in Edinburgh. 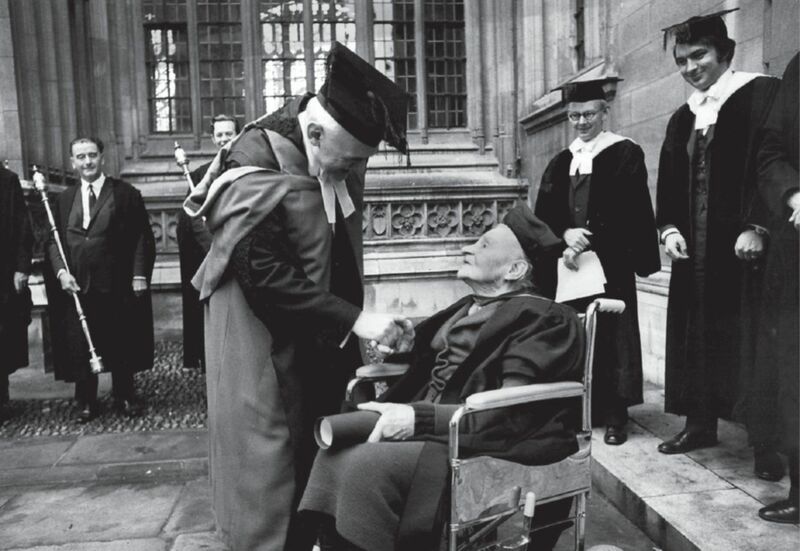 For years, she also sat on the Board of Management of the school, before retiring to Oxford in the mid-1930s. Read more about FitzGerald’s extraordinary life, and her contributions to medical science, in our blog series. Some of FitzGerald’s papers – relating to her work in Colorado – will be on display in the next Bodleian Treasures exhibition, which will open later this month. 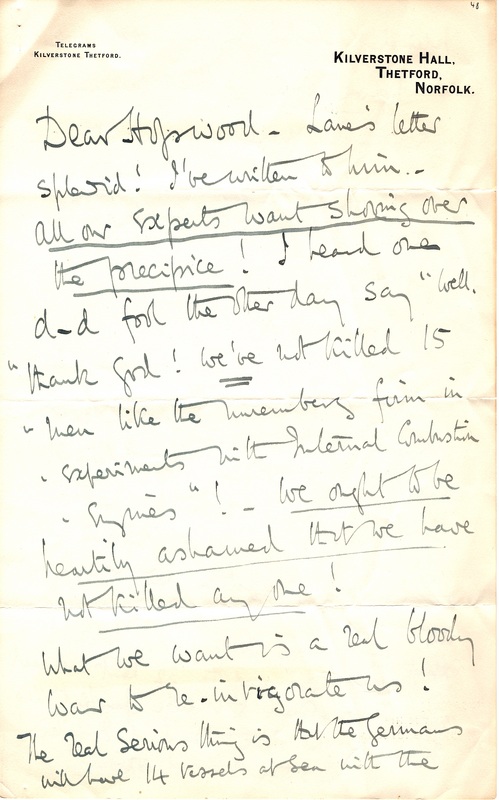 In addition to Mabel FitzGerald’s personal and professional papers depicting the life and work of a female pioneer in science the archive contains family papers, diaries and correspondence dating back to the 18th century, revealing the history of a well-placed Hampshire/Buckinghamshire of notable standing in the community and many connections to renowned contemporaries. 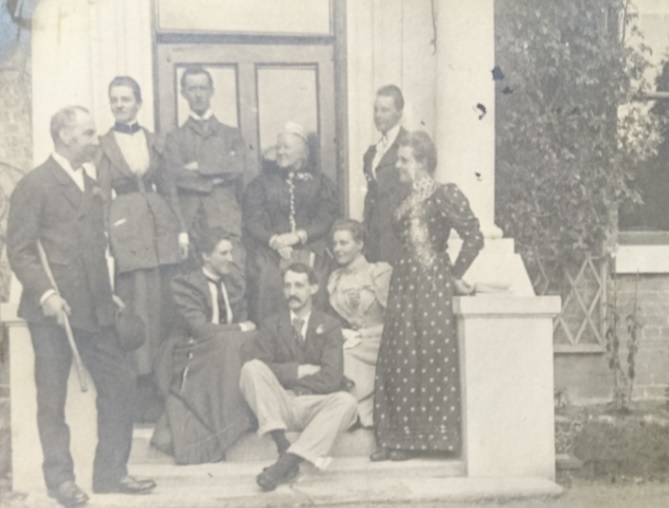 Meet the FitzGeralds: Mabel (2nd left) with her siblings, her father Richard Purefoy FitzGerald (left) and grandmother Eliza (middle) at the family home North Hall, Preston Candover, c. 1890. FitzGerald’s paternal grandmother, Sarah Anna Elizabeth ‘Eliza’ FitzGerald née Purefoy Jervoise was a ‘learned lady’ who corresponded with the poet Robert Browning and other literary and intellectual figures of the time, whilst the male members of the Purefoy-FitzGerald family pursued professional, academic or military (…and occasionally: cricket!) 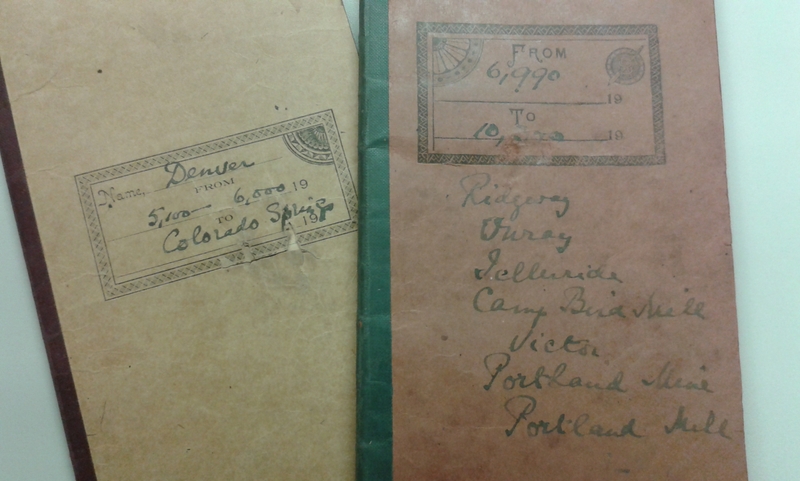 careers, adding their letters, notes and diaries to the family archive. A treasure trove full of big adventures and little stories, scientific papers and family memorabilia, with much potential not only for research in the history of science and medicine, but also for military history, local history and genealogy. 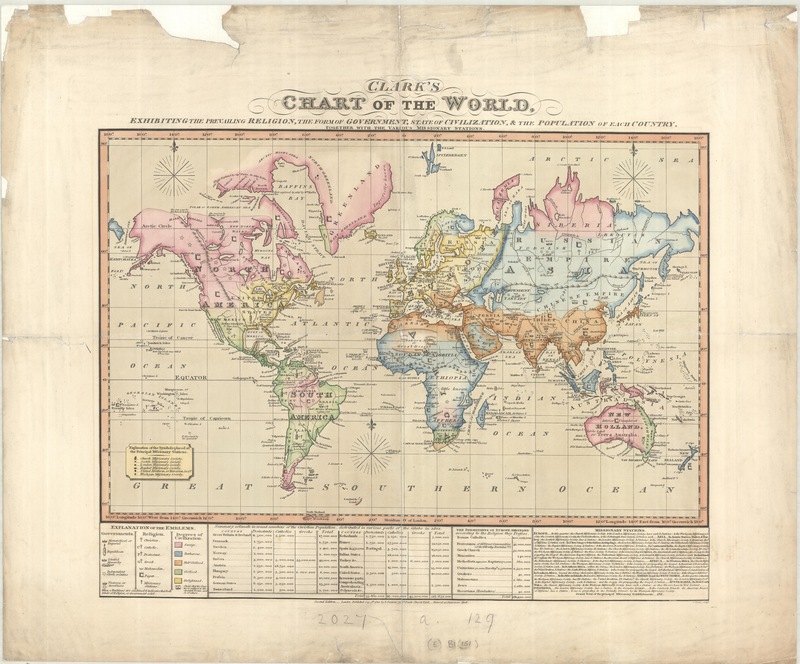 The Wellcome Trust Research Bursaries scheme funds individuals working on small and medium-scale research projects that focus on library or archive collections supported by a Wellcome Trust Research Resources Grant – such as the FitzGerald Archive. Please visit the Wellcome Trust website for further information. Women in science and, indeed, scientists in general, are still underrepresented in the Bodleian’s archives, at least compared to our vast collections of political and literary papers. At the same time, scientists are often not aware of the ‘historical’ dimension of their work, the potential archival value of their lab notes, research proposals, publication drafts, professional and personal correspondence, CVs, funding applications, articles, photos, committee minutes, diaries … and the many other records they produce during their careers. The Women in Science in the Archives Seminar, which took place at the Bodleian’s Weston Library on Thursday 8 September, was an attempt to bridge this archives / science divide — but first and foremost, it was a day of celebrating the achievements of historical female scientists in what used to be almost exclusively male-dominated disciplines, and exploring how archives can give a voice to those who are no longer able to speak for themselves. It was also an opportunity to invite today’s women of science into the archives, to discuss the lives and careers of female scientists in the early 21st century, which kind of challenges they (still!) face, and not least, how these experiences can be preserved in the archives of the future. 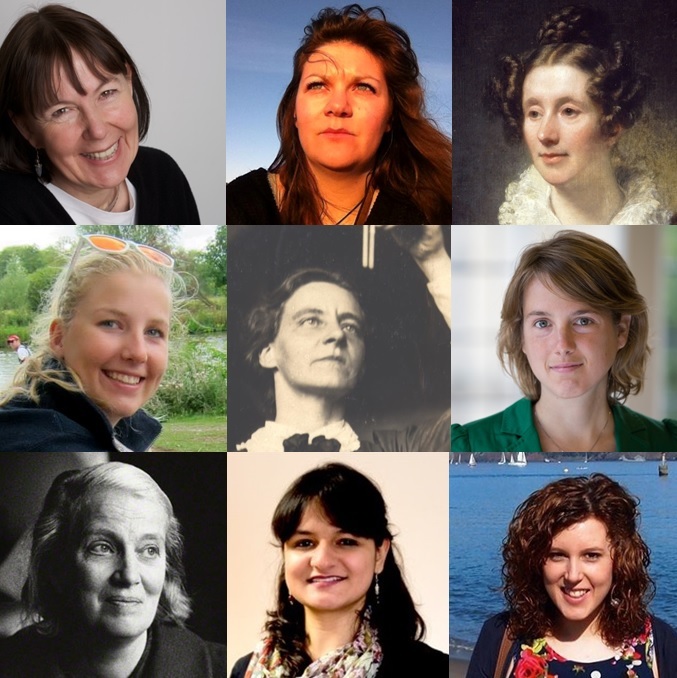 As part of the FitzGerald cataloguing project, we are organising an event around women in science in the archives, to take place on Thursday 8 September, at the Weston Library (Lecture Theatre) from 9.00am to 1.00 pm. The half-day seminar will look at women’s engagement with science in the past through the Bodleian’s historical archives, trace the changing nature of their role, discuss the experiences of female scientists in the 21st century, and explore the challenges of preserving their archives in the future. Mabel FitzGerald is today perhaps best known for her research into breathing at high altitude, in particular, for her work with J. S. Haldane and C. G. Douglas of Oxford, Y. Henderson of Yale, and E. C. Schneider of Colorado College on the Anglo-American expedition to Pikes Peak, Colorado. During this expedition in Summer 1911, FitzGerald worked in Colorado Springs and then travelled Colorado’s mining towns to conduct research on the breathing of mining town residents over a range of altitudes from 6,000 to 10,780 feet above sea level, while her fellow researchers stayed at the summit house of Pikes Peak (14,110 feet above sea level) to investigate the process of acclimatisation of breathing to high altitude oxygen levels. 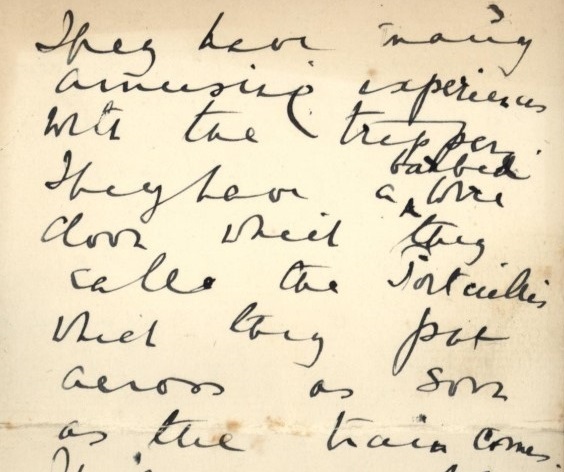 Written at the very early stages of the Pikes Peak Expedition, shortly after FitzGerald’s first brief visit to her colleagues at their temporary summit house laboratory on 16th July, the letter offers some wonderful insights into the day-to-day practicalities facing the researchers, FitzGerald’s own involvement as well as the more humdrum aspects of life during this time. 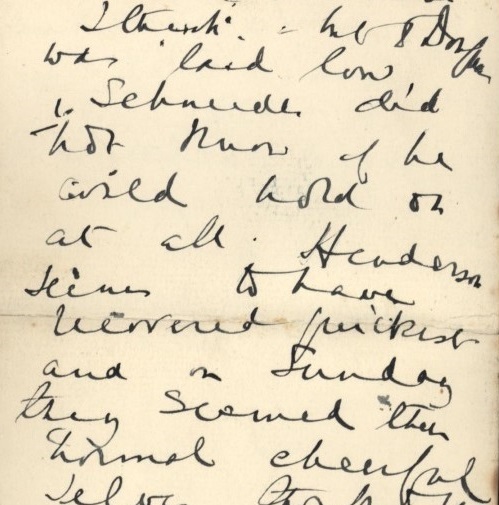 Indeed, it seems the men initially fared generally less well with FitzGerald ascribing a headache to Haldane and she states how Douglas “was laid low and Schneider did not know if he could hold on at all” with Henderson being the quickest to recover from the effects of altitude (2v). While anticipating her own departure for Cripple Creek the following day Mabel appears to be armed solely with a letter of introduction from the president of the Portland mine in order to aid her in gaining entry into what was “a big gold mine which is the most difficult to get into” (3r). Here she would monitor the breathing of mine workers and others living in the area. Cripple Creek was one of the most significant mining regions in Colorado and at its peak in 1900 it was home to some 500 mines. Big mines like Portland, employing 700 workers, were connected to the railway, but some of the small mining camps FitzGerald set out to visit were very remote, and could only be reached on horseback or by foot. This is in stark contrast to the Pikes Peak summit which boasted its own hotel accessed by cog railway and which afforded the men some home comforts for the duration of their work. 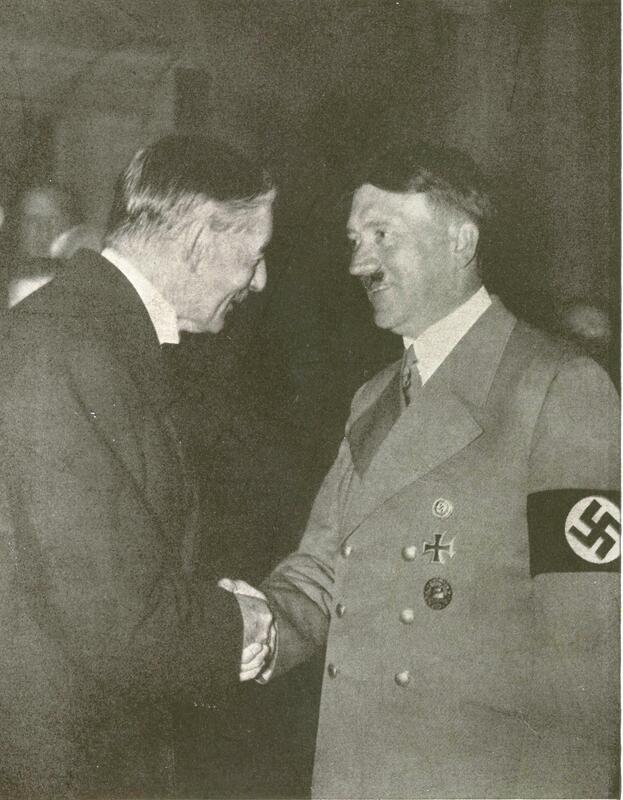 FitzGerald describes how the summit house had granted them a private dining area “serving all the delicacies of the season” and bedrooms opening onto the laboratory (2v). “They have a barbed wire door which they call the portcullis which they put across as soon as the train comes” (3r). But this method of defence was clearly not fool proof as FitzGerald tells of how a lady asked to leave her hat in the laboratory which, she remarks, was “a huge one with trailing ostrich feathers. She thanked them for the ‘accommodation’ when she fetched it. We could just control our laughter til after she had gone” (3v). Another aspect of life at Pikes Peak summit house which FitzGerald highlights, and one that would no doubt be greatly missed upon her departure for Cripple Creek, was the matter of the ice-cream soda fountain which had become a regular feature of daily life. FitzGerald describes how “we sat in a row at one each day before the evening meal having no means of getting tea at the laboratory” (3v). Such an image of camaraderie and good humour shows scientists working together at their best. Mabel Purefoy FitzGerald was, in many ways, an extraordinary woman. Born in 1872, the youngest child of Richard Purefoy FitzGerald and his wife Henrietta Mary neé Chester, she spent her first 23 years at the family home North Hall in Preston Candover, Hampshire. The family life was very much that of old country gentry: the father, after his navy and army career, managing land and participating in county politics, the mother running North Hall and organising the family’s extensive social life, the two sons pursuing navy and academic careers respectively. Mabel, along with her four sisters, was educated at home, and grew up to live the life of a country lady. Her teenage diaries tell of violin classes and country walks, painting and literature, amateur theatre, visits to relatives and family friends, formal dances and many other social events. 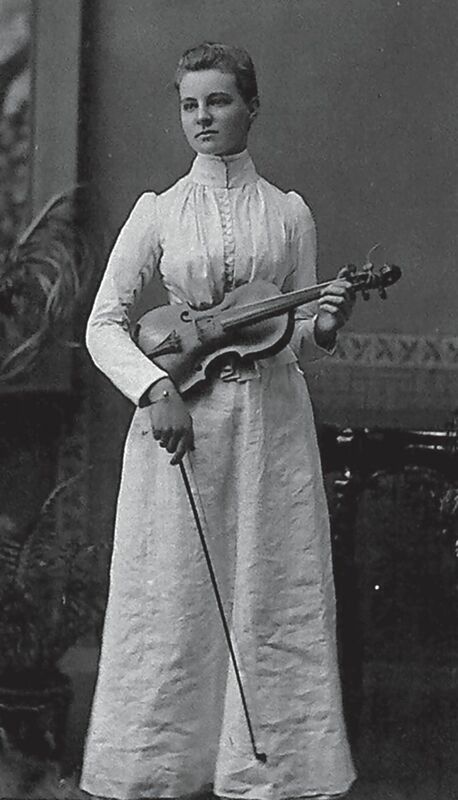 But Mabel FitzGerald also had an interest in medicine, and generally in science. With her sisters she attended local lectures on nursing and healthcare, read quite widely on the topic, and admired her brother Henry, who went up to study chemistry at Oxford University in 1892. After both parents died unexpectedly in 1895, the five FitzGerald sisters moved from Preston Candover to live with their grandmother Sarah Anna Elizabeth FitzGerald neé Purefoy Jervoise in Shalstone, Buckinghamshire. Encouraged by both her grandmother, a ‘learned lady’ who corresponded with the poet Robert Browning and other literary and intellectual figures of the time, and the local doctor G.H. De’ath, with whom she went on patient visits and discussed medical topics, Mabel FitzGerald decided on a career in medical science. 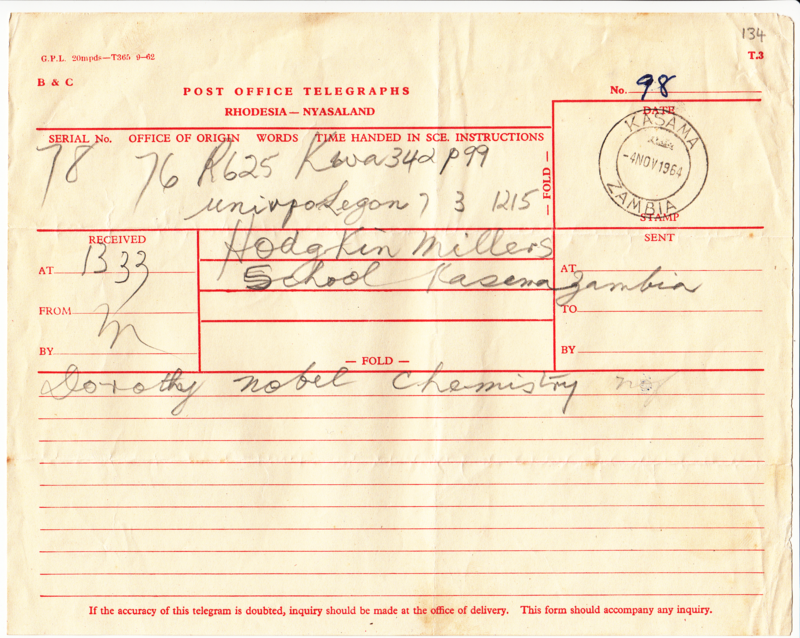 In 1896 she moved to Oxford with her sisters and started studying premedical subjects. 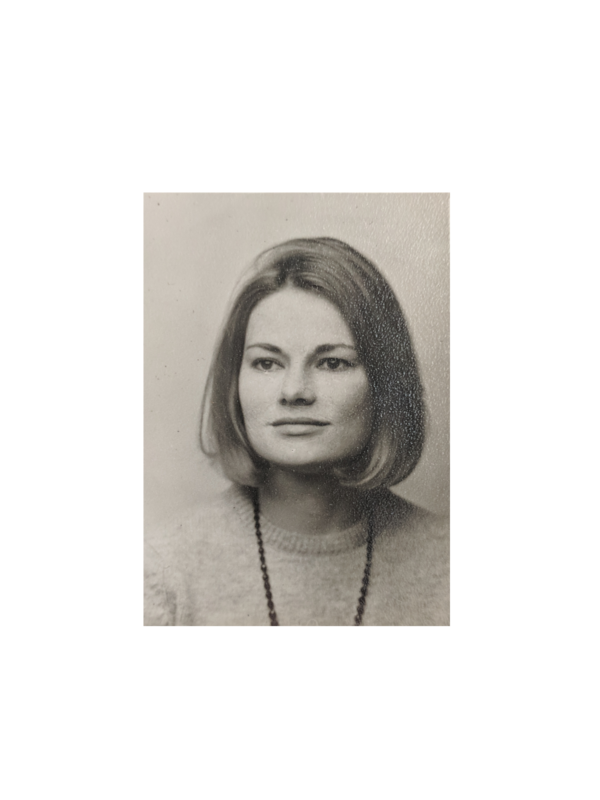 She did so unofficially, as women were not yet admitted to study for a degree – but soon impressed her tutors with her thoroughness, dedication and critical spirit. 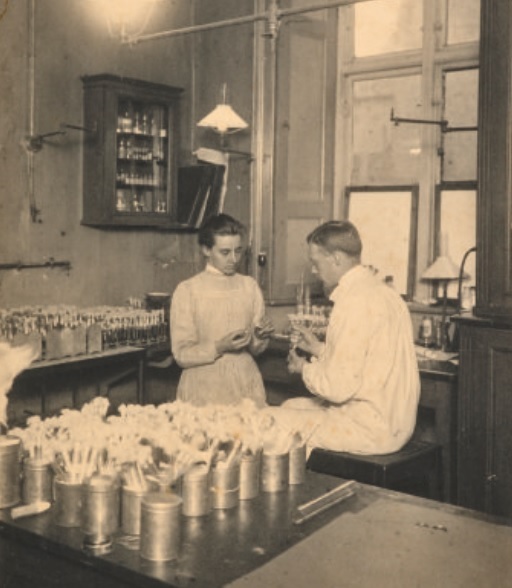 She went on to research positions at Oxford in histology (with Gustav Mann) and physiology (with Francis Gotch), and in 1901/1902 worked with Georges Dreyer at the Sate Serum Institute in Copenhagen. From 1905 to 1908 FitzGerald worked in Oxford with J.S. Haldane on the physiology of the respiratory system, and with W. Osler and James Ritchie on bacteriology and pathology. She then travelled to North America on a Rockefeller fellowship to work with H. Naguchi in New York on bacteriology and with A.B. Macallum in Toronto on physiology. Upon her return to Oxford she was invited by J.S. Haldane to participate in the subsequently celebrated 1911 medical expedition to Pikes Peak, Colorado, to study the effects of altitude on the respiratory system. Whilst the men in the expedition party went up the mountain to set up their laboratory in the summit house, FitzGerald travelled Colorado to measure the long-term effects of altitude on the respiratory systems of the population in the remote mining towns. Two years later she went to North Carolina to gather data for lower altitudes and compare them with the Colorado results. Her observations on ‘the changes in breathing and the blood in various high altitudes’, published 1913 and 1914, are what she became most recognized for. 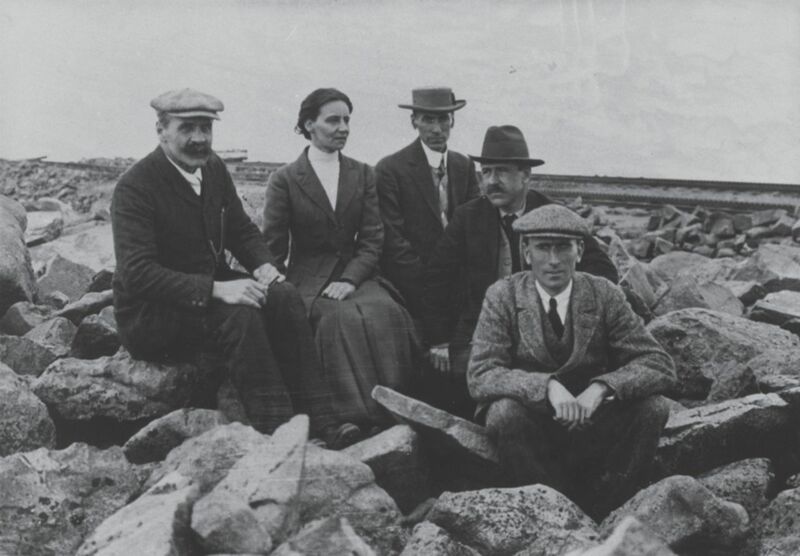 The Pikes Peak expedition 1911: Haldane, FitzGerald, Schneider, Henderson and Douglas. …but Medical School? Yes, as a teacher! Alongside her extensive lab and field work, Mabel FitzGerald continued to attend lectures and demonstrations and by 1910 had completed at least 900 hours of courses in physiology, histology, pathology and chemistry, along with three years of clinical classes with Osler. Still, when she applied to study medicine at Cornell University Medical College she was rejected for not having the necessary qualifications. By 1915, the time of her second application to medical school, this time at New York, she had attended at least another 800 hours of classes, done years of lab and field work and had published eleven papers – but again, she was rejected (…this time, on the grounds of poor algebra test scores!). In 1915, FitzGerald moved to Edinburgh to work as a clinical pathologist at the Royal Infirmary. She also applied to medical school in Edinburgh, as it was one of the few in Britain which admitted women. Again, she was rejected as a student – it was considered too much work for her to both attend lectures and fulfil her duties as a clinical pathologist. 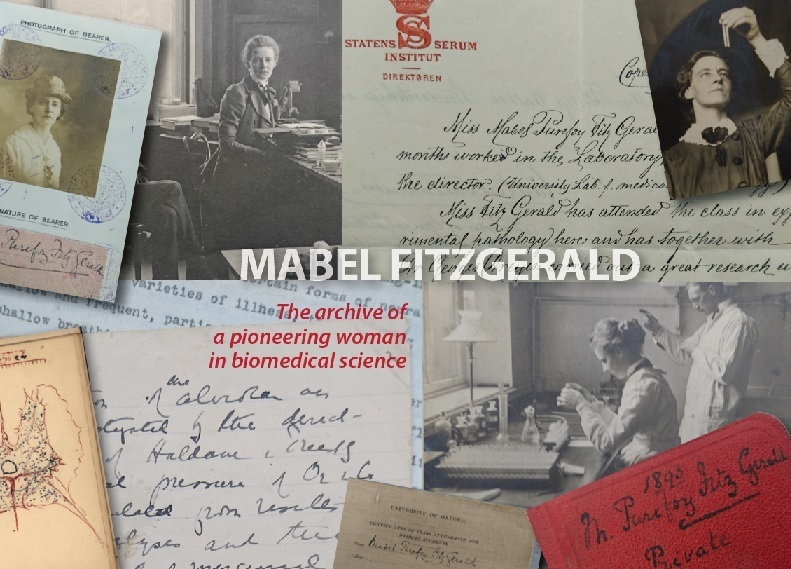 During her fifteen years in Edinburgh Mabel FitzGerald found her way into Royal College Medical School anyway – as a teacher in practical bacteriology in the 1920s. In the late 1930s, she retired to Oxford to care for her ageing sisters, who, all unmarried, still lived together in a house in Crick Road. For more than two decades, Mabel FitzGerald was almost forgotten by scientists, until she was ‘rediscovered’ in the course of the centenary celebrations of her mentor Haldane’s birthday in 1960. But it took until her own hundredth birthday in 1972 before FitzGerald received the academic recognition she deserved for her scientific work. She was finally awarded an honorary M.A. from Oxford University, and she was made a member of the Physiological Society, with her papers being quoted for comment in the 1973 Oxford University examinations. Mabel Purefoy FitzGerald, M.A., died at the grand old age of 101 in August 1973 in Oxford. After FitzGerald’s death, her personal and academic papers, along with family papers from her Oxford home in Crick Road, came to the Bodleian Library. 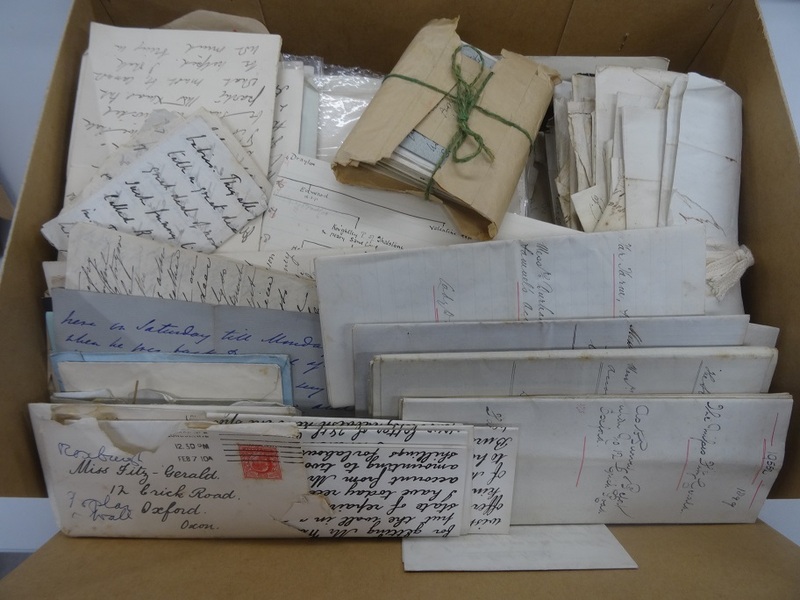 Family letters and diaries, personal documents and photographs, academic correspondence and lecture notes, lab books, patient cases and research data, working papers for publications and articles – the history of a Hampshire family and the biography of an extraordinary scientist condensed to 40 boxes. 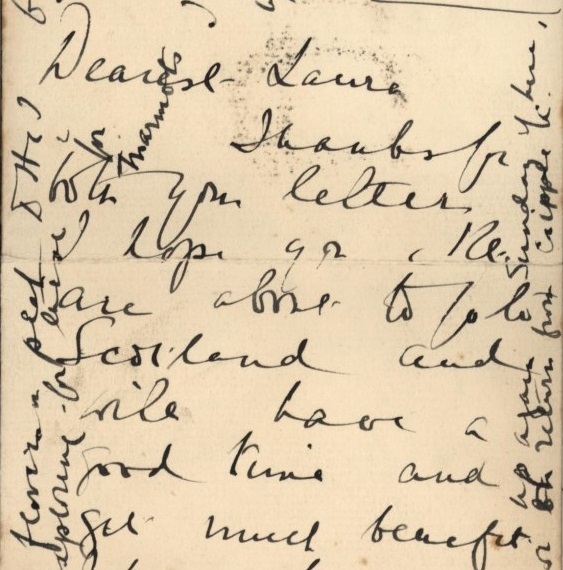 The archive is particularly rich in documentation of FitzGerald’s time of ‘unofficial learning’ in Oxford, academic study and work in Copenhagen, in Canada and in the USA, and her professional appointments in Edinburgh. 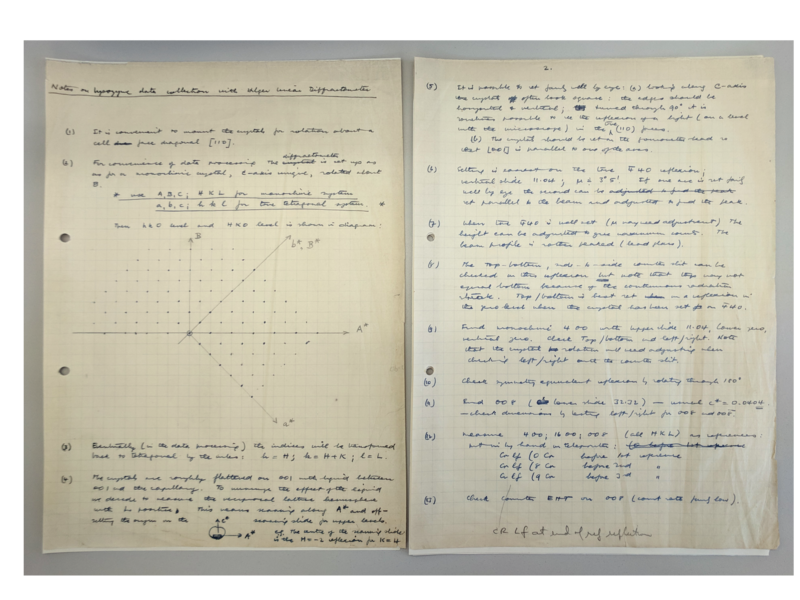 Work with Mann, Gotch and Osler in Oxford is documented through lecture notes, lab notebooks, scientific data and correspondence, and so is the close collaboration with Haldane on the Pikes Peak expedition. Other connections to the medical community in Oxford and beyond include the geneticist J.B.S. 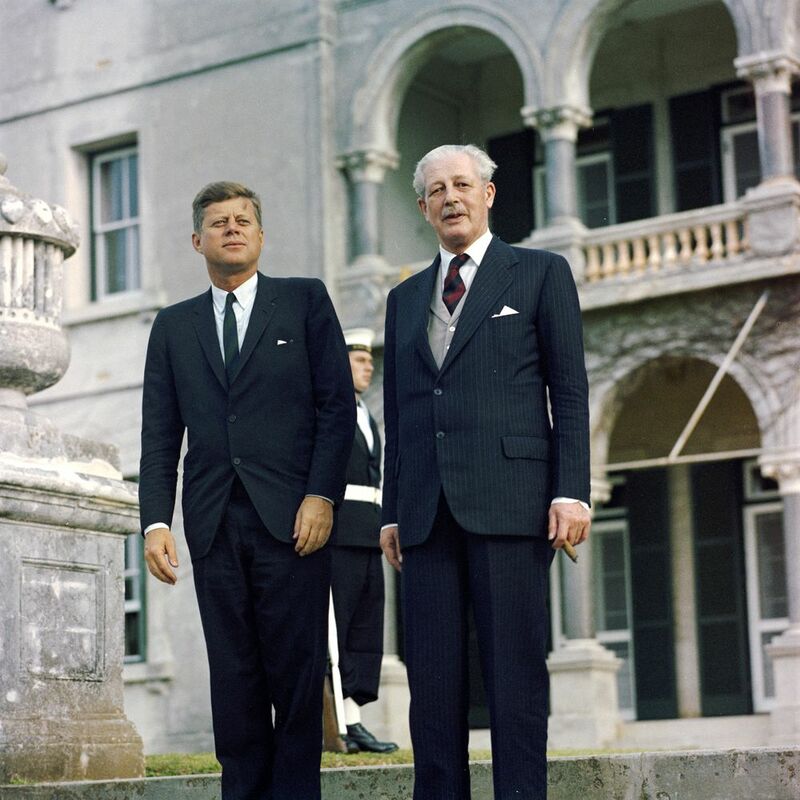 Haldane (J.S. Haldane’s son), the physiologist Sir Charles Scott Sherrington, Lady Osler and many others; FitzGerald’s correspondents abroad include the American neurosurgeon Harvey Cushing. 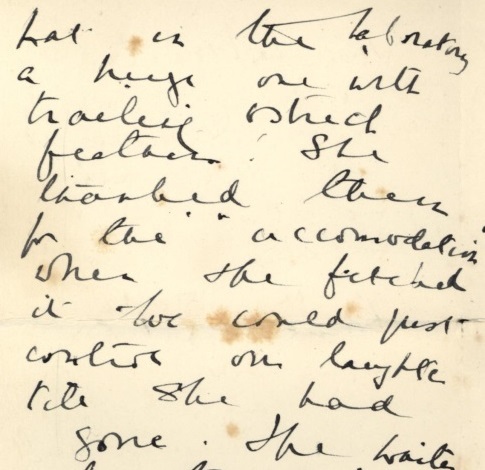 In addition to FitzGerald’s personal papers depicting the life of a female pioneer in science, the archive contains family papers, diaries and correspondence dating back to the 18th century, revealing the history of a well-placed Hampshire/Buckinghamshire family of notable standing in the community and with many connections to renowned contemporaries, including Jane Austen, Henry Acland, Robert Browning and the Tennysons. Not least, the letters and journals of the male members of the Purefoy-FitzGerald family relating to their army and navy careers provide much potential for military history research, as for example, they include accounts of the front-line during the Napoleonic wars, and a first-hand account of the sinking of HMS Victoria in 1893. 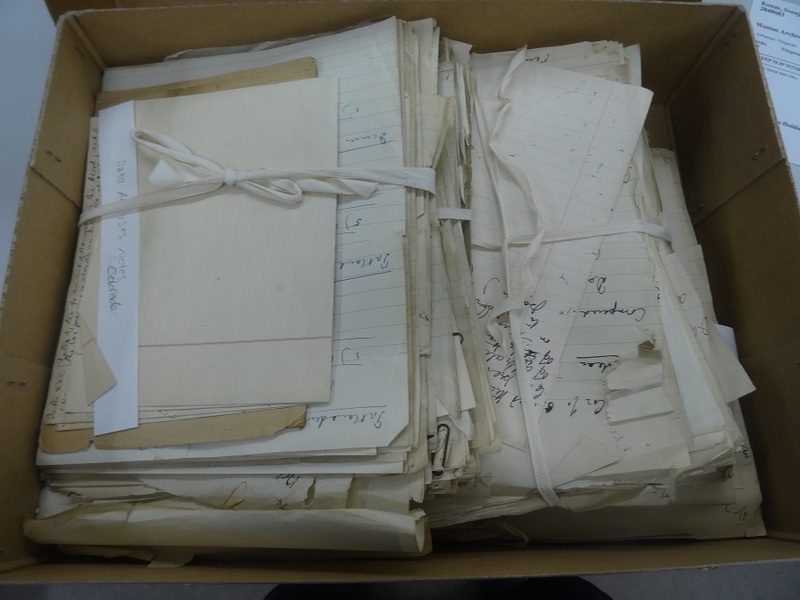 The FitzGerald Archive has always received attention from researchers, but the fact it was largely unsorted and uncatalogued made it very difficult to access and use the papers. 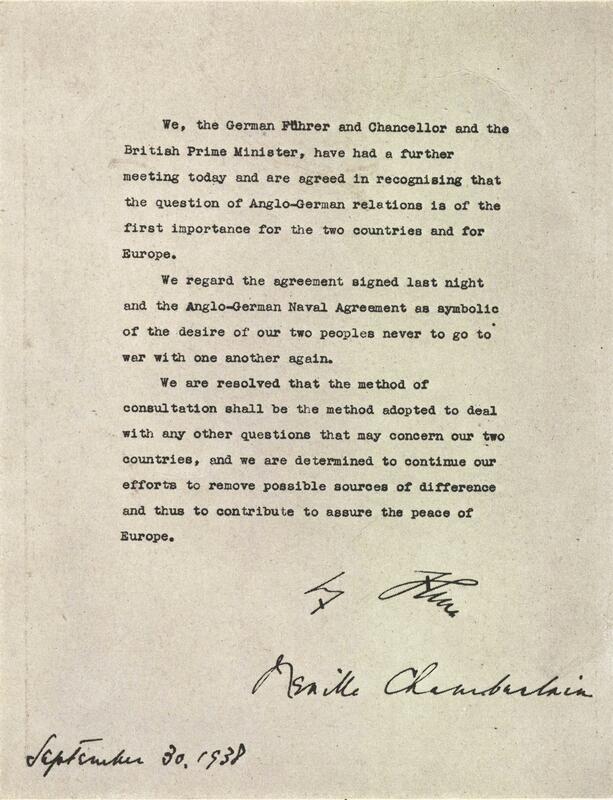 A new initiative to open up the archive came up during the the Saving Oxford Medicine Project, which lead to a funding proposal being submitted to the Wellcome Trust in early 2015. 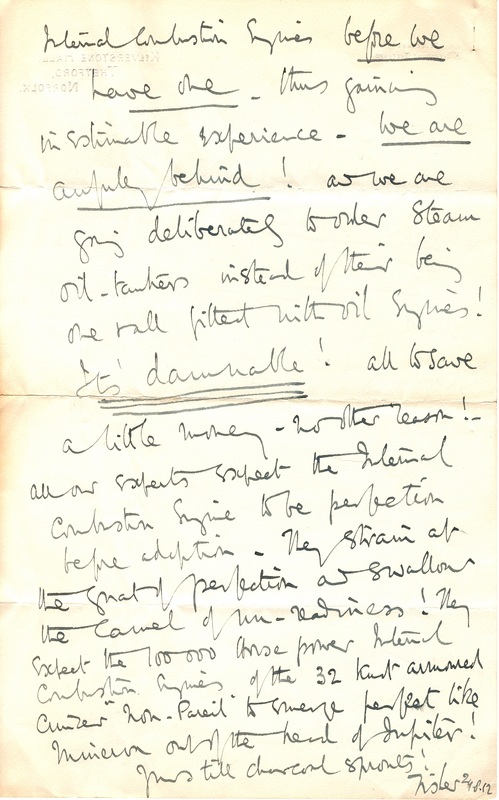 With funding granted for a 12-month project to sort, preserve, catalogue and make accessible the FitzGerald Archive, work on the collection started in November last year with surveying the papers, identifying conservation needs and priorities, establishing a high-level arrangement and not least a lot of background research on the topics and biographies included in the collection. 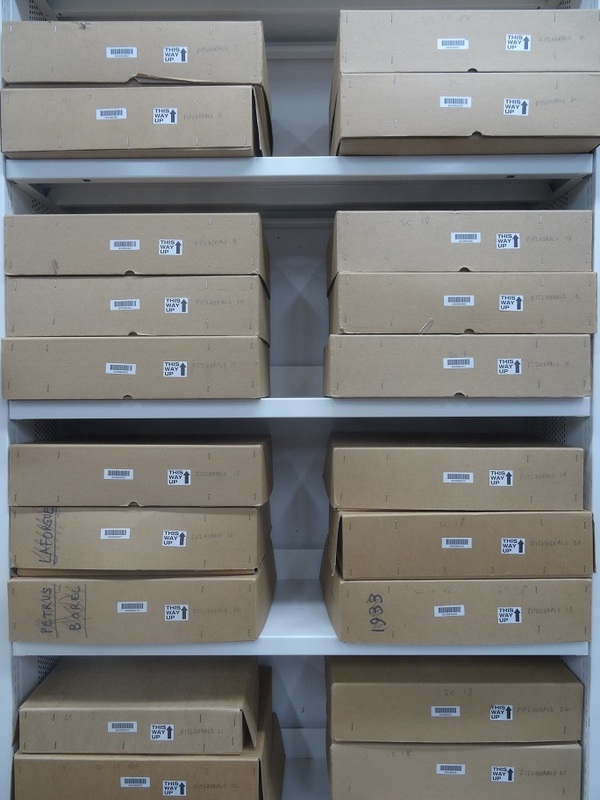 An archives assistant has since joined, and we are now a few weeks into the second phase of the project: the item level sorting, which goes hand with basic preservation work such as removing paperclips, with repackaging, and with collecting more detailed information in preparation for cataloguing. At this stage, we are looking at every individual letter to identify the writer and the addressee, the date it was written, and the events, people and places the letter is referring to, and sorting clinical notes and research papers, many of which have been left in a mess after decades of use. More than hundred journals and diaries are still awaiting attention by archivists and conservators, and so are hundreds of photographs. Deciphering 19th century handwriting, identifying names, reconstructing dates, establishing details of biographies and family connections – all this is quite intricate work, requiring a lot of patience a good portion of detective work. 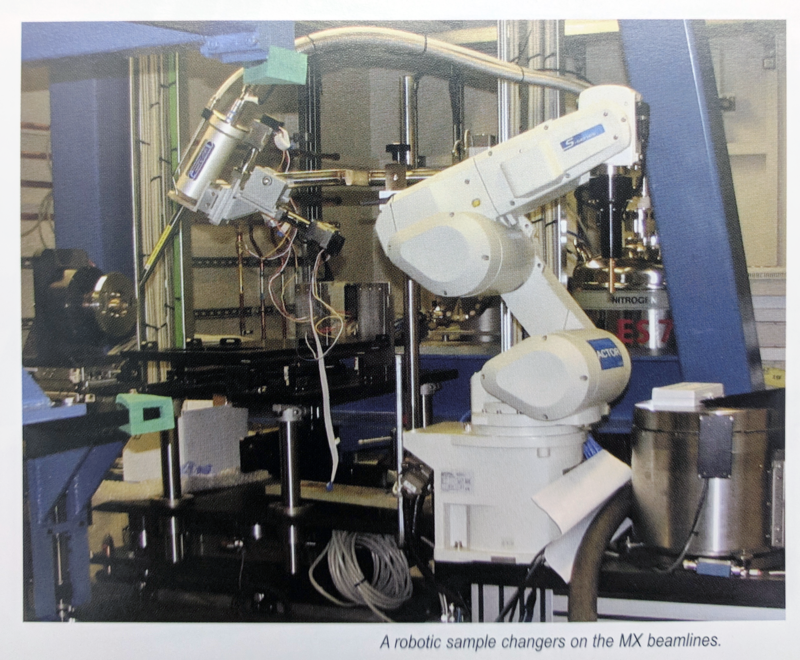 But we get rewarded with fascinating findings almost every day, and the many links we find to contemporary events, people and topics in the world of science and beyond are astonishing. 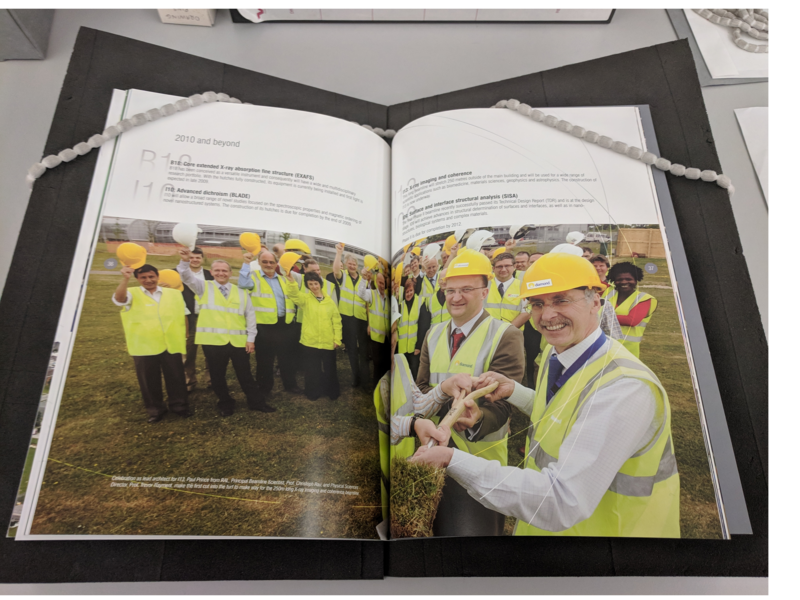 We will make sure to share our discoveries, along with regular reports on the project progress – so watch this space for more big stories and little treasures from the life and work of Mabel FitzGerald.